Location: Primary School Gym 6:30pm to 7:30pm Professionally led, mats provided! WPS Color Dash @ Primary School 9:30am start. Location: 2 Different course lengths, walk or run. 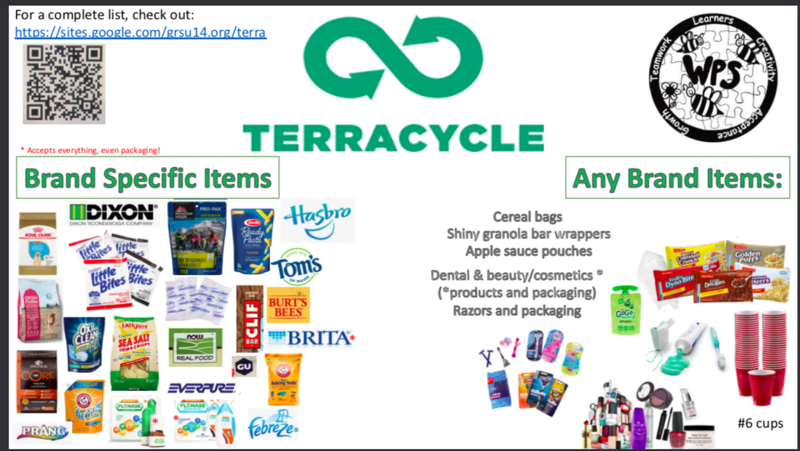 Important updates and news from the WPS Terracycle Club. 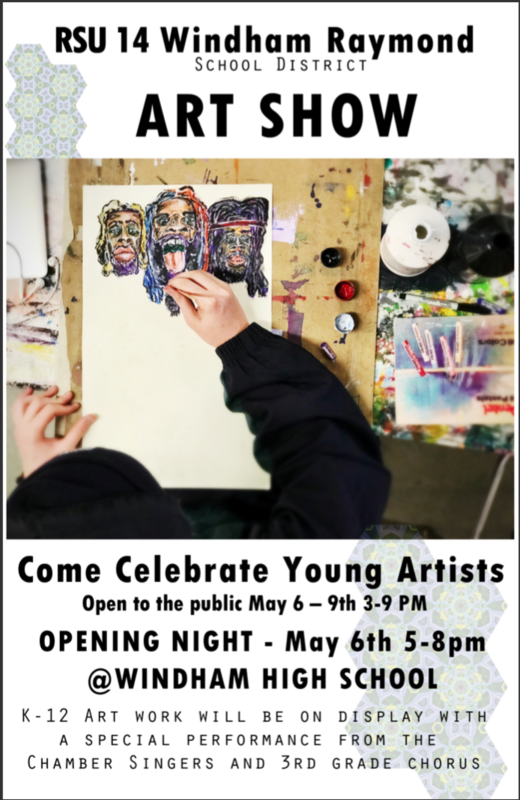 Opening night is May 6th, 5:00-8:00 with a special performance from the Windham Chamber Singers and the 3rd Grade Chorus. Click the link to find out more! 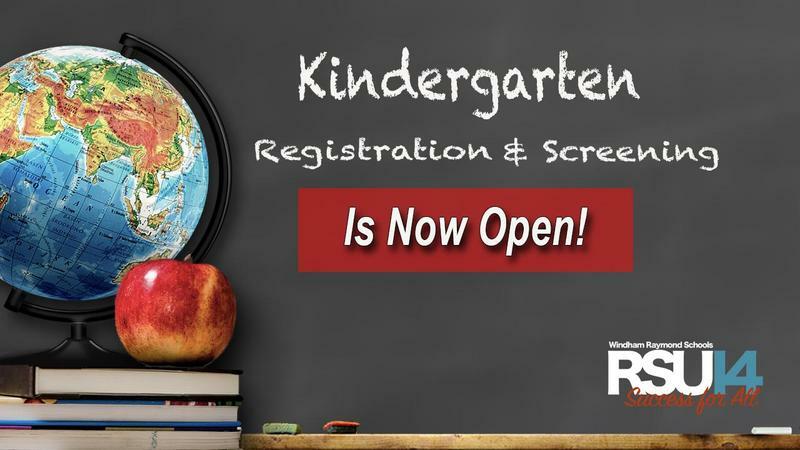 The Mission of the Windham Raymond School District is to ensure “Success for All” learners. Videos about, for and by the students at Windham Primary School.